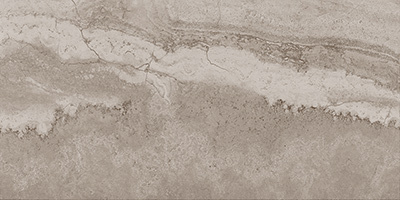 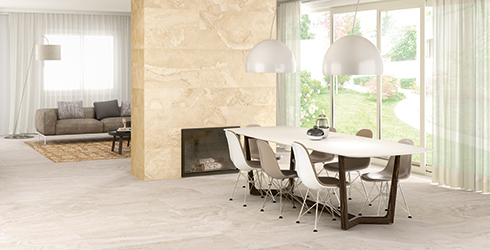 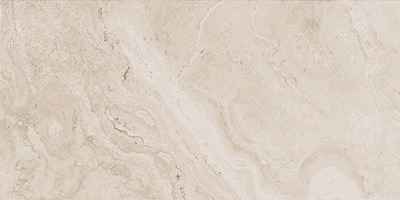 Royal Alabastrino is an American-made porcelain tile series offering an elegant Italian travertine stone look. 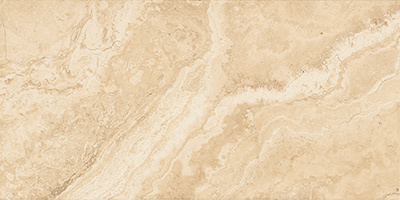 This color body porcelain tile series emphasizes subtle color ranges and unique honed tile or satin tile finishes. 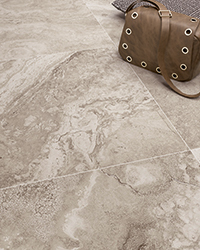 An extensive floor tile series with modern square tile and rectangle tile sizes, Royal Alabastrino also comes with beautiful mosaic tile options in chevron and hexagon shapes to create unique designs for any residential or light commercial project.